The March terrorist attack in Westminster in London raises the question: Is there a connection between domestic violence and lone wolf terrorism attacks? The wife of Khalid Masood, the perpetrator in the Westminster attack, was reported to have fled his violent attacks. Or consider the recent shooting of Steve Scalise, the majority whip of the House of Representatives, by a man who had been involved in several acts of domestic violence. Attacks on female partners are often viewed as an issue of “domestic violence.” In June, Malden was shocked by the case of Malden resident, Ryan Power, who is accused of strangling his girlfriend, Leah Penny, a mother of seven, in her home with a dog leash. Power had been previously arrested for pushing Penny, the mother of his two children, to the ground. Likewise James T. Hodgkinson, the accused Steve Scalise shooter, had been arrested for attacks against women, including his girlfriend and his daughter. 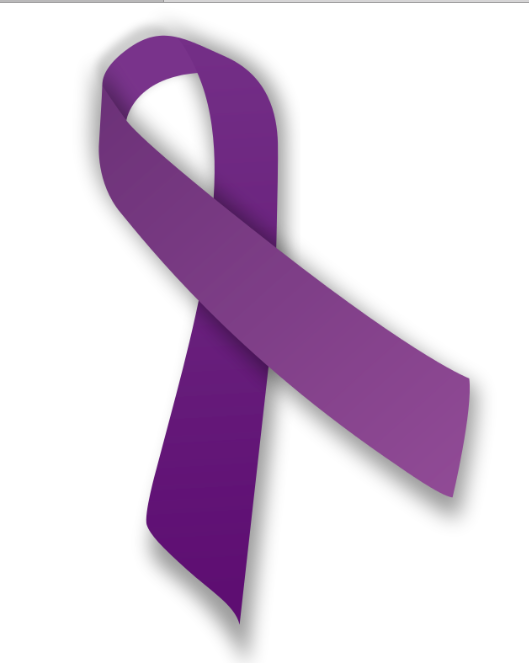 Domestic violence is not only a serious problem but may be a predictor of future violence. Ryan Power, for example, had been not only violent towards Penny before but also neighbors and Penny’s mother. There seems to be a thread that indicates domestic violence towards partners, usually women, precedes larger acts of violence. Domestic violence may also be linked to violent crimes around the world. One of the five most dangerous countries in the world is Afghanistan. According to the World Health Organizations, around 87% of Afghani women experience at least one form of domestic violence in their lifetime. Here in the United States, there was an increase in broad crime rates in the early 1990s and here again too domestic violence was at an all time high. Now the crime rates have fallen in the mid 2000s as has the domestic violence rate by 63%. Therefore, keeping women safe may well keep everyone safe. Maybe the act of deescalating domestic violence deescalates violence in a society in general. 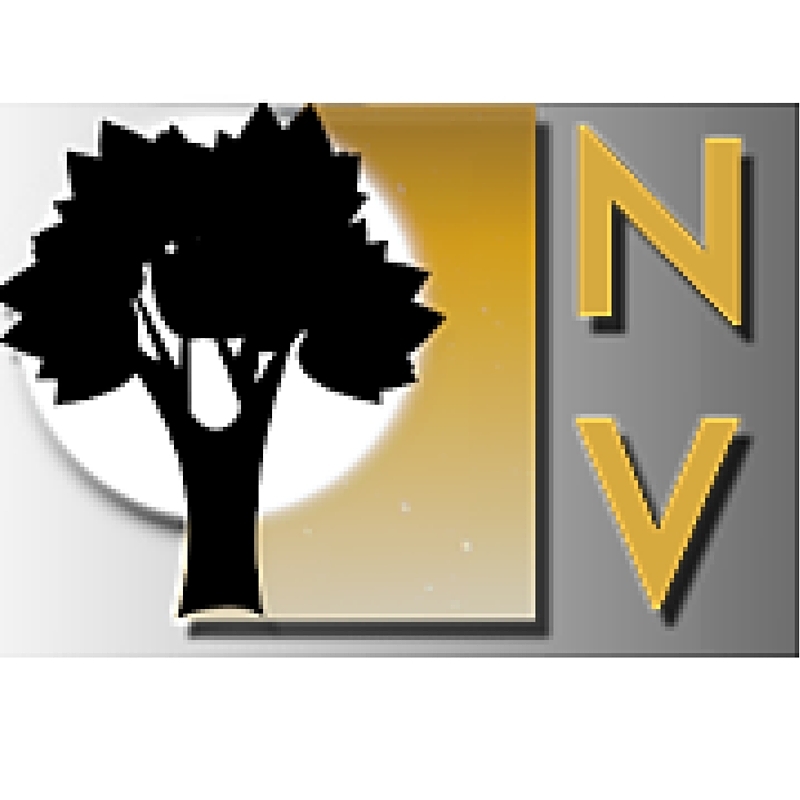 Through my work as a volunteer in assisting domestic violence victims at New Horizons, a shelter and outreach center for victims of domestic violence, in Wisconsin, I have learned that the domestic violence issue is complex. And disheartening as it is; many of those women I tried to help most likely went right back to the same violent relationships. A whopping 85% on average do return to those same relationships. 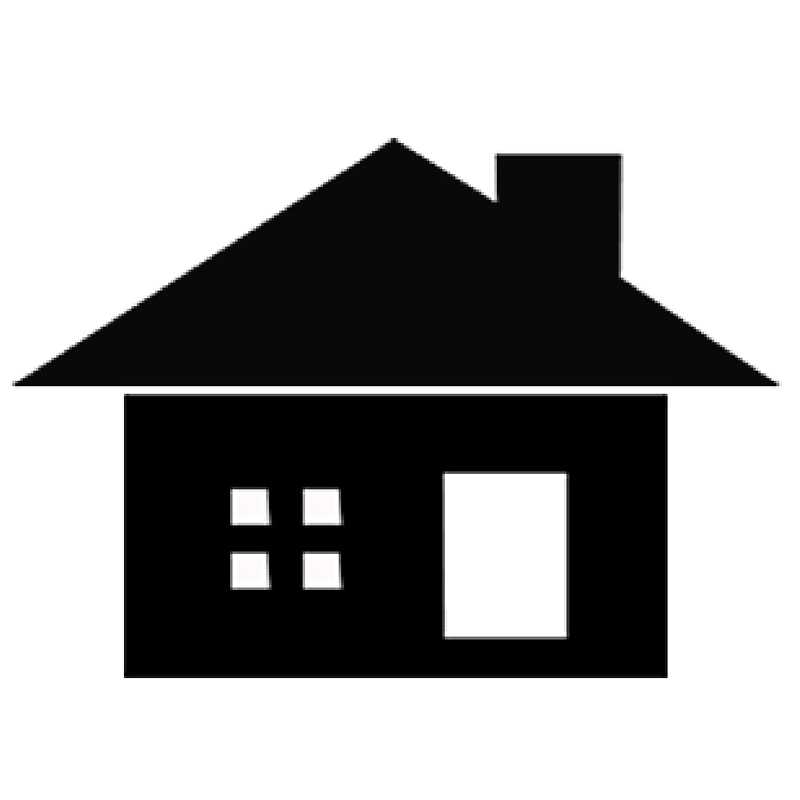 The ones that do permanently leave take an average of seven to eight times make it final.That’s why it was cause for celebration when we did help a woman move from the shelter to her own home. There are several reasons why women don’t leave these relationships; the most common is financial as found by the National Coalition Against Domestic Violence. One woman at New Horizons told me, “The cars are in his name, how could I bring the children to school?” This woman had been dragged by her hair according to the police report, which I received verbally on the phone before I contacted her. The Steve Scalise shooter had also been accused of dragging his daughter by her hair down a sidewalk. As a volunteer, I would call to offer a ride to the shelter or other services. These woman know that if they leave they most likely will have to leave with nothing and start all over again. Another woman I picked up from the ER said she wouldn’t have anywhere to go because “he owns everything, I wouldn’t have a place to live or anything.” This woman’s partner had on more than one occasion called to have her detained for trespassing. This is why groups like the Zonta Club of Malden are important. The Zonta Club of Malden is “committed to improving the legal, political, economic, health, educational and professional status of women” according to the city of Malden’s website. On Dec. 6, Zonta held a vigil to raise awareness of domestic violence. There were eleven figures representing ten females and one male killed in the state of Massachusetts by a partner. Each figure was an outline of a woman’s or man’s body painted entirely in red. One was from Malden. 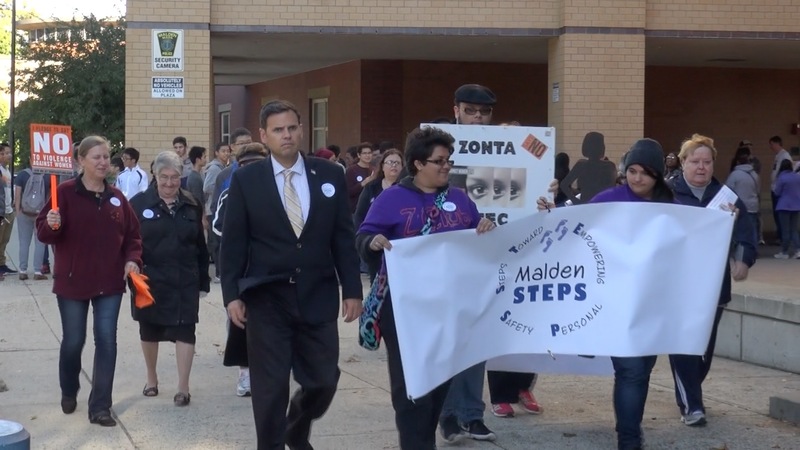 Led by the Zonta Club of Malden, community members take part in the second annual “STEPS Awareness Walk to End Domestic Violence” in 2015, an event that has continued annually. 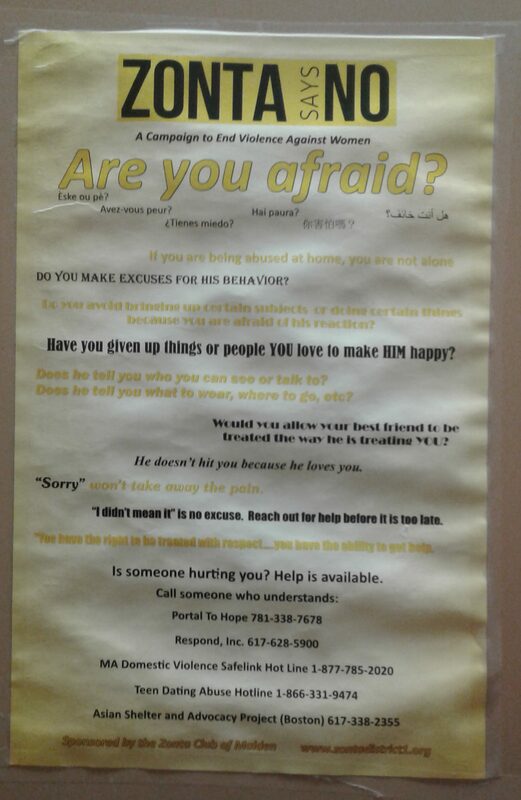 Currently, the Zonta Club of Malden is sponsoring posters which you can see at the YMCA, in the women’s locker room, with phone numbers for any member who feels threatened in a relationship to call. In the poster a variety of organizations are listed for you to contact. The Zonta Club has a long history across the United States and around the world of raising the awareness of violence against women. The Zonta Club is committed to improving the economic status of women which is the reason, I believe, many woman stay in violent relationships. 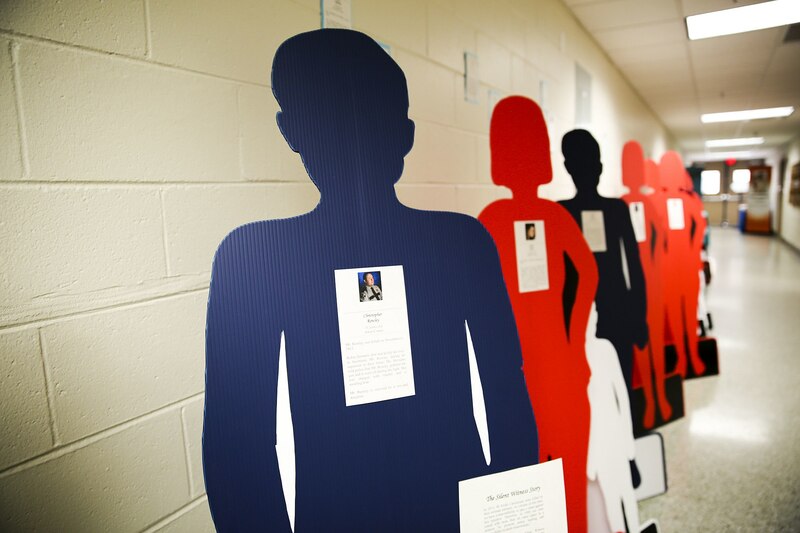 South Carolina’s silent victims of domestic violence during 2013 are represented in the halls of Marine Corps Air Station Beaufort. South Carolina ranks number one in women killed by their male partners. In an interview with the New York Times, Paul Gill, a senior lecturer at University College London who studies lone wolf terrorists, said it was more of a lack of inhibition, rather than escalation that increased the incidence of domestic violence. It was not, he said, that partners became more violent, but that each act seemed less inappropriate. “Having a history of violence might help neutralize the natural barriers to committing violence,” he told the Times. Either way it’s a disturbing trend. Keeping women safe may well keep everyone safe. Maybe the act of deescalating domestic violence deescalates violence in a society in general. And because domestic violence tends to be women improvements should be based on empowering women like the Zonta Club tries to do.